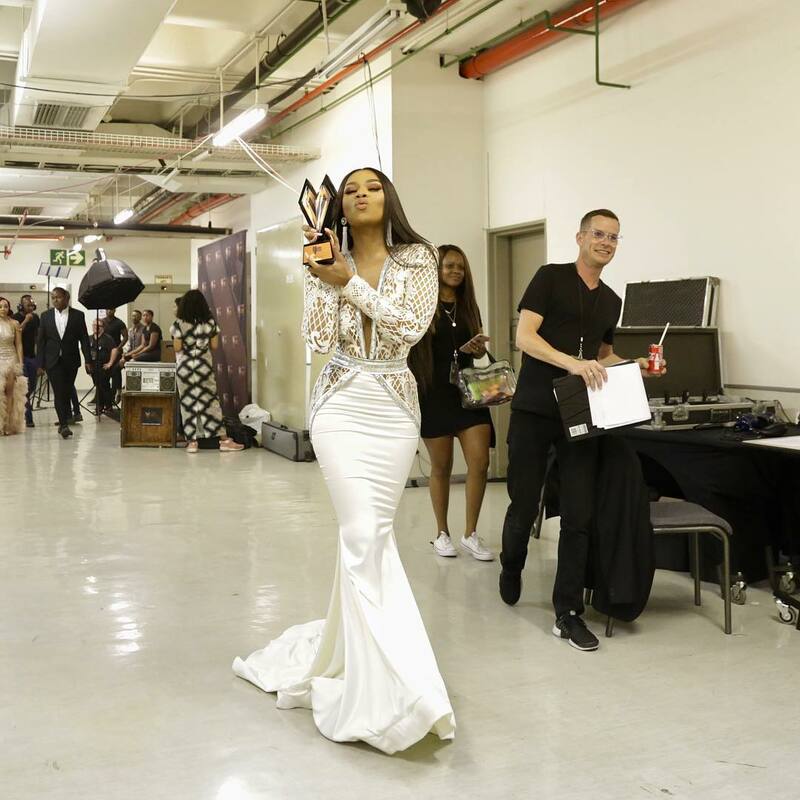 The 2nd Annual DSTV Mzansi Viewers Choice Awards ceremony took place at the Sandton International Convention Centre Saturday night, 24 November 2018. 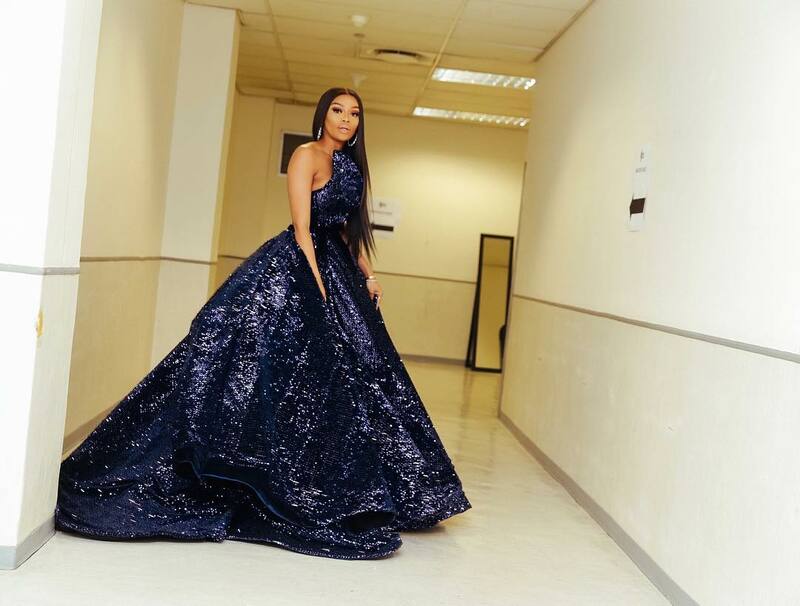 Asides the awards proper, it was all about glitz and glamour as famous faces like Lerato Kganyago, Jessica Nkosi, Thando Thabethe, Nhlanhla Nciza, Nomzamo Mbatha and a host of others turned out in top style to be celebrated. 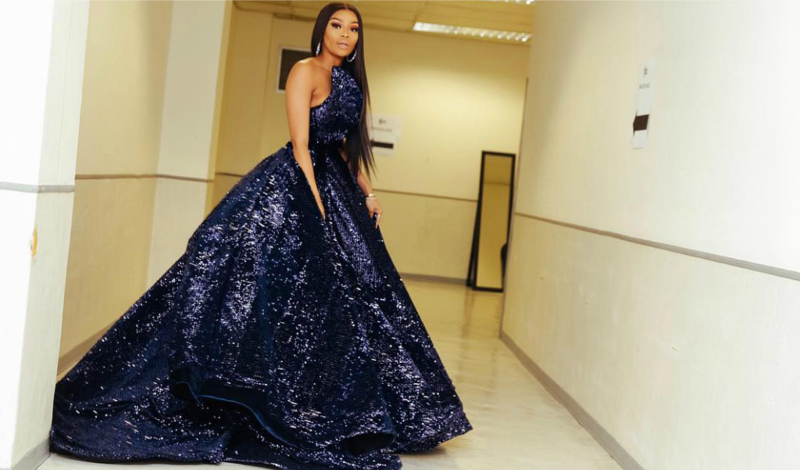 Host, Bonang Matheba introduced a plethora of stars to the live audience (+ home viewers) as they presented 13 awards to the winners, and the best part is that Queen B was also a recipient of one. Unsurprisingly, she took home the award for Favourite Personality of the Year. 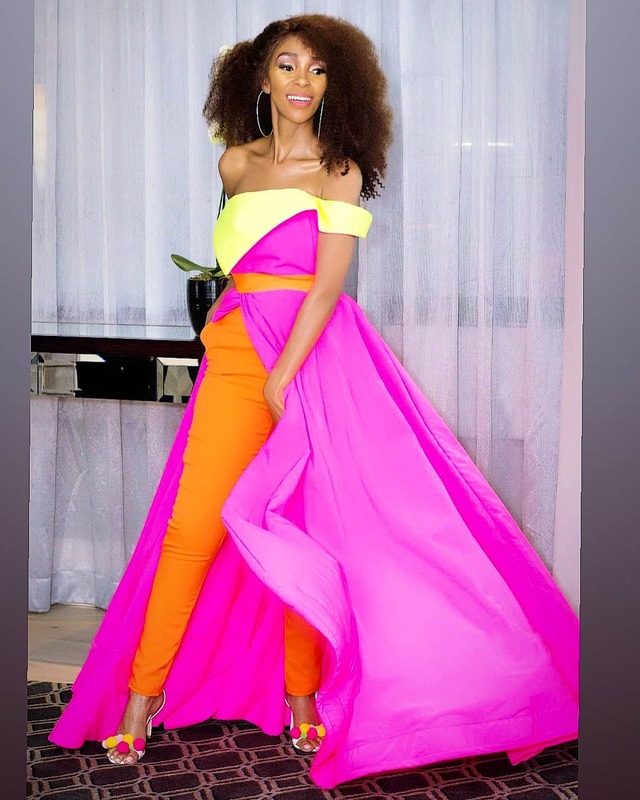 However, it was her stunning collection of dresses that stole the show! 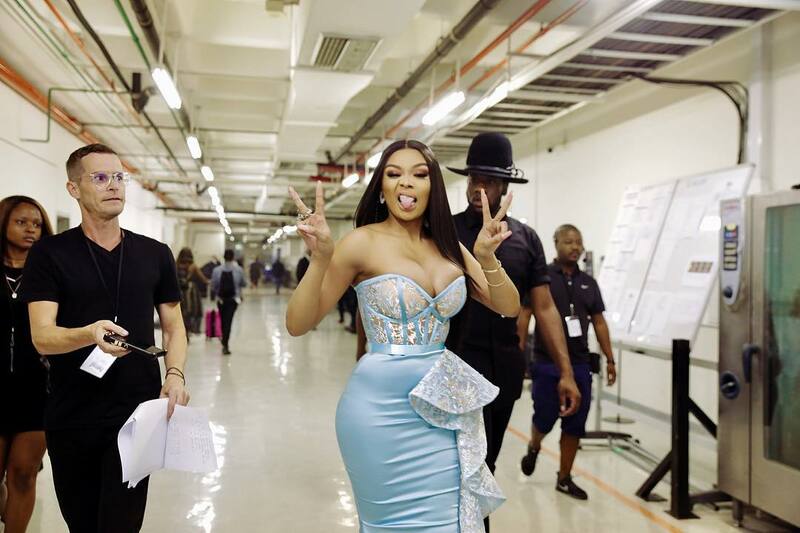 It was definitely the party to have been at as some of South Africa’s biggest stars like Mafikizolo, Sjava, Bucie and others took to the stage to perform. 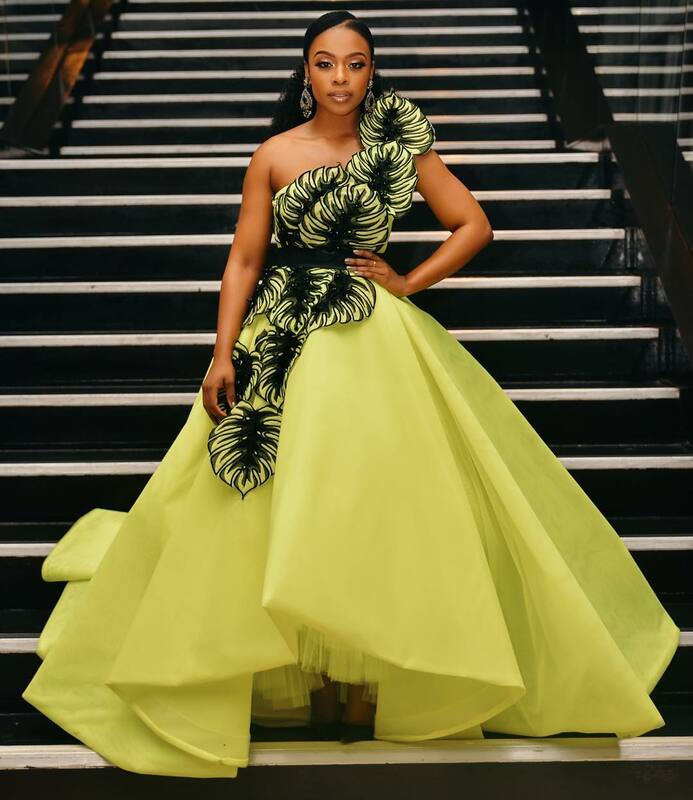 As a part of the show, a life legend award is given and the recipient for this year’s award is singer Dr Rebecca Malope. 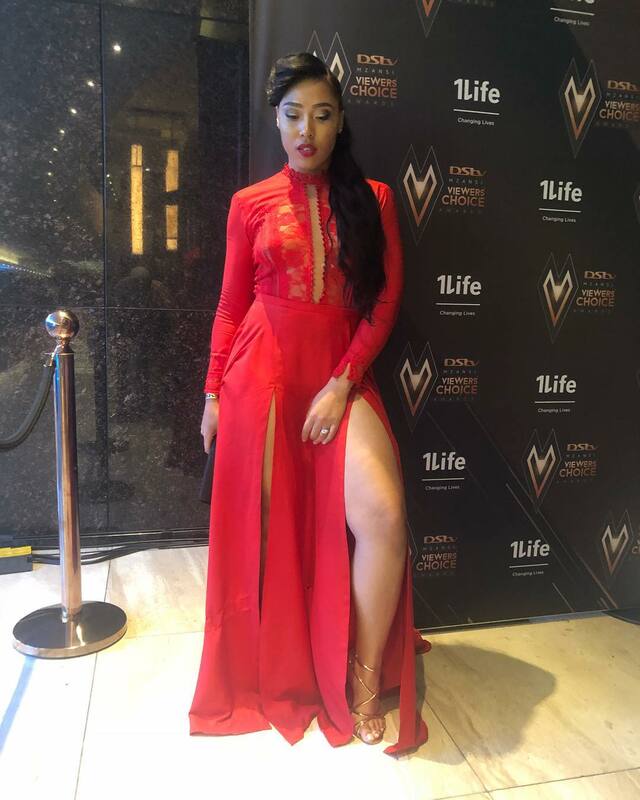 The biggest winner for the night, however, was Thembsie Matu who walked away with the big prize, DSTV Ultimate Favourite Viewers’ Choice and Favourite Actress award. You bet the queen actress was excited!